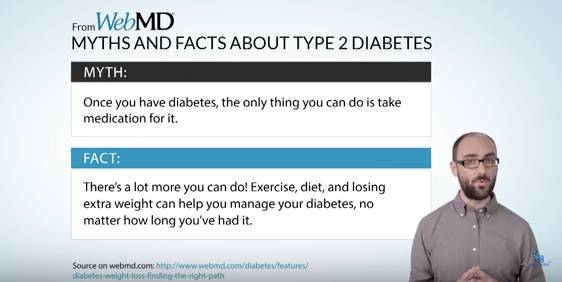 WHY EVERY INDIVIDUAL NEEDS UNIQUE CARE FOR DIABETES? 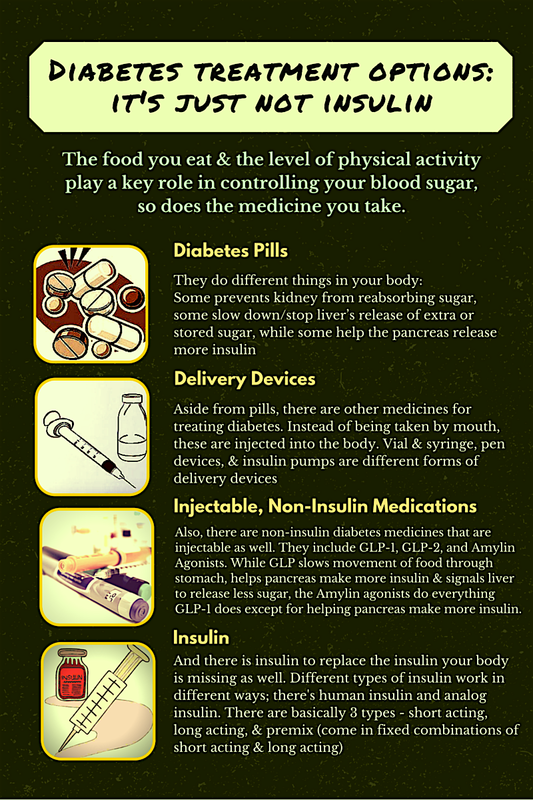 The key to managing your diabetes is to control your blood sugar levels. These days people living with diabetes and their healthcare providers have many different options for treating diabetes. Different medicines work differently at different times as your body changes, hence every individual needs a unique care. 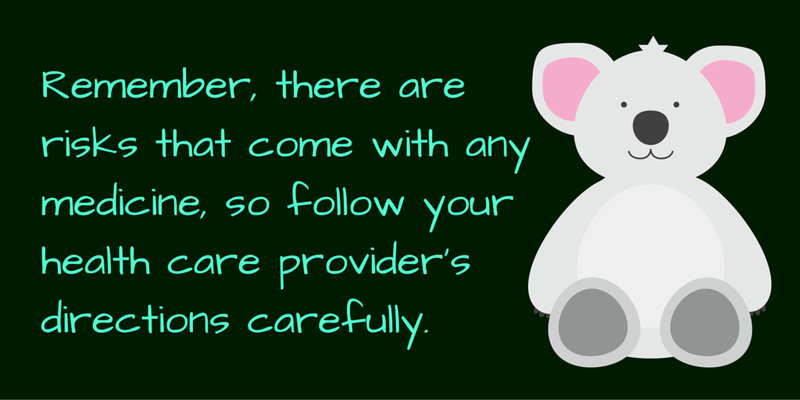 You don’t need to be a healthcare provider to understand how it works. In this video, you learn more about the treatment options available and how it works in your body.